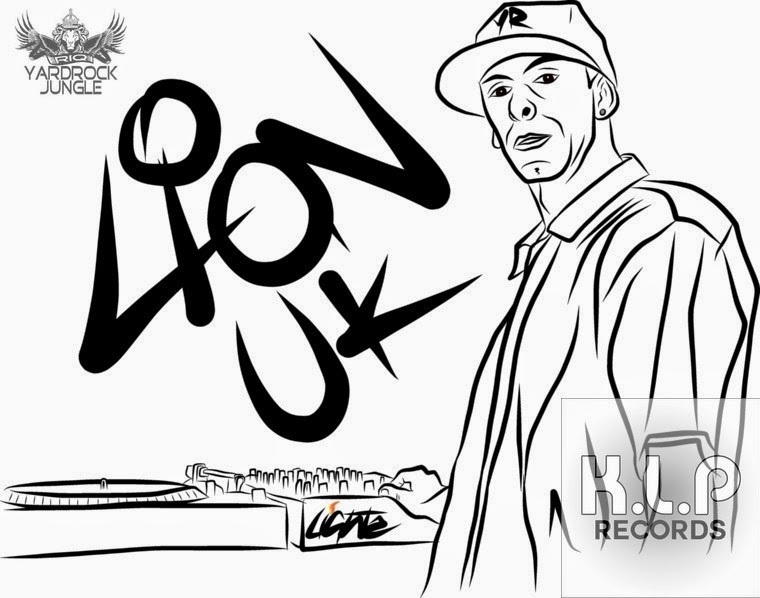 LION.UK started his dj career back in the late 80,s playing at acid house raves. UK GARAGE & GRIME late 90,s into 2000+. 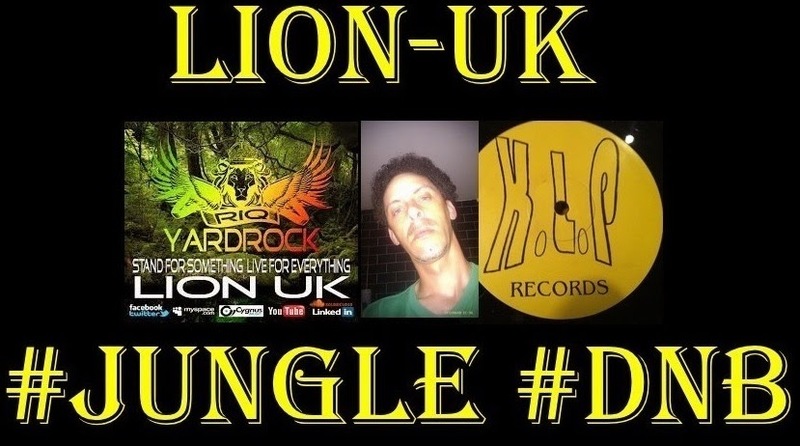 360 degrees later and back into the JUNGLE DNB arena, with releases on 119SOUND sister label to YARDROCK RIQ.